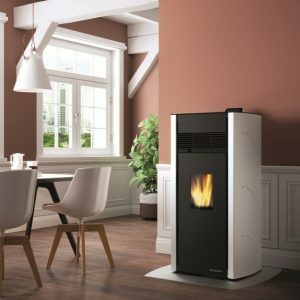 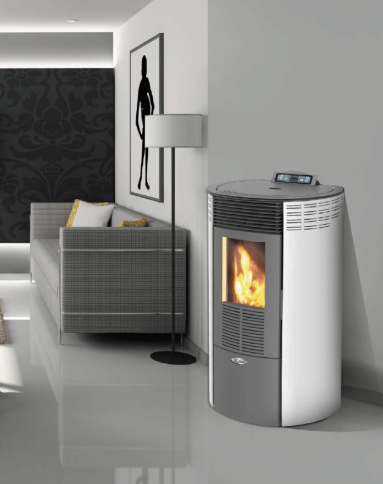 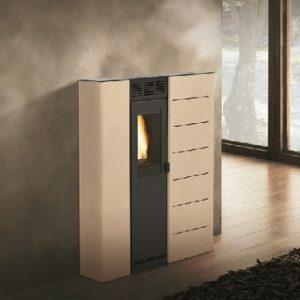 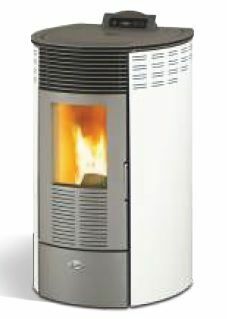 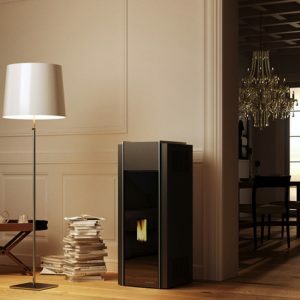 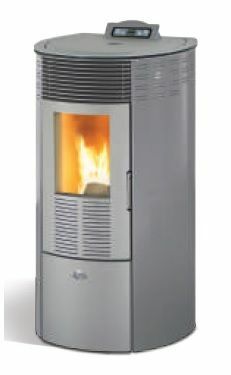 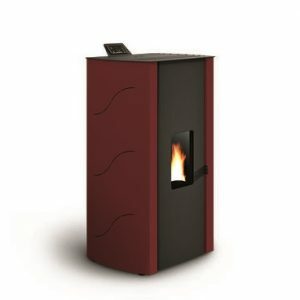 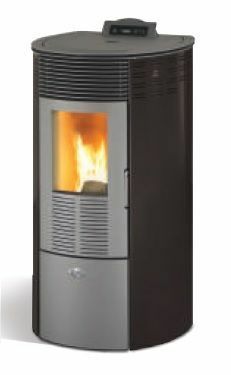 The Kalor Redonda Steel 12D is a 12kW Ductable Air Stove, similar to a standard Air Stove but some of the heat produced can be “ducted” to another room via a simple duct at the rear of the stove. 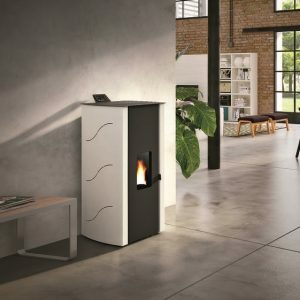 The Kalor Redonda Steel 12D has a beautiful, curved design that offers a more modern look and would compliment many contemporary, interior designs. 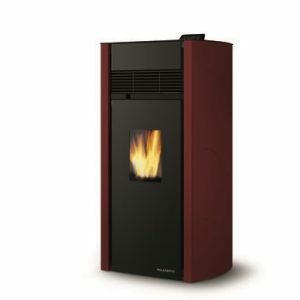 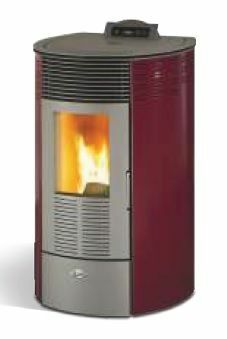 The Redonda Steel models are available in four colours (see below) and offer superb efficiency of almost 93%.